Stage 2 is designed for the performance enthusiast; it features more aggressive programming to make the most horsepower and torque available. Fuel and timing curves are extensively modified for peak performance and drivability. Requires use of 91 octane fuel, 180° thermostat, and free-flow exhaust. Also works well with aftermarket intake systems, mass air sensors, TBI spacers, etc. 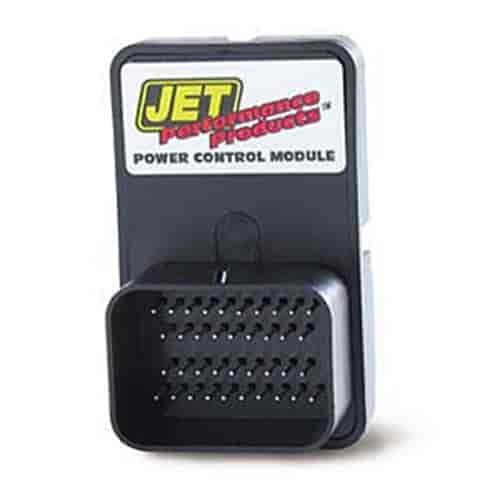 Does JET Performance 90001S fit your vehicle?